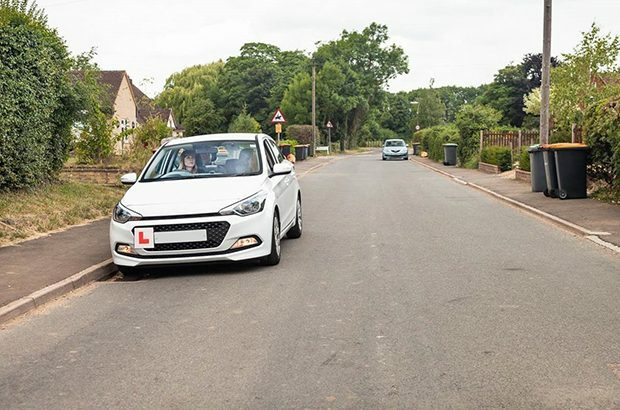 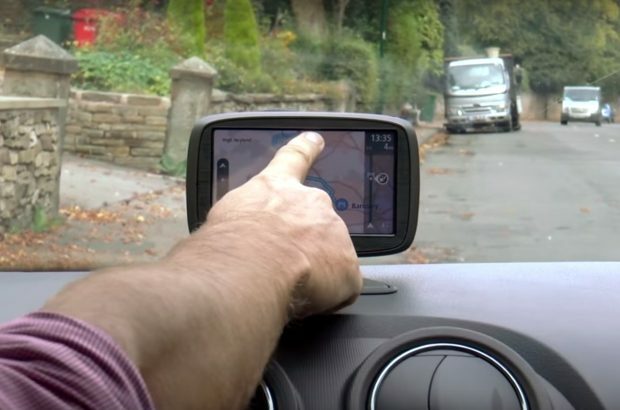 What we're doing to provide driving tests across Great Britain, and make sure that the test continues to assess the skills people need to help them through a lifetime of safe driving. 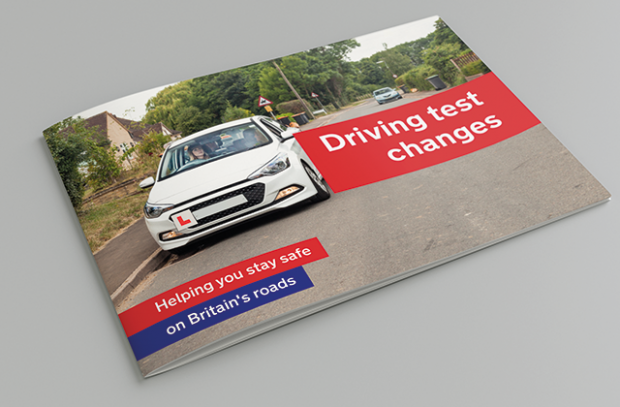 In September, RoSPA carried out a risk assessment of the driving test changes. 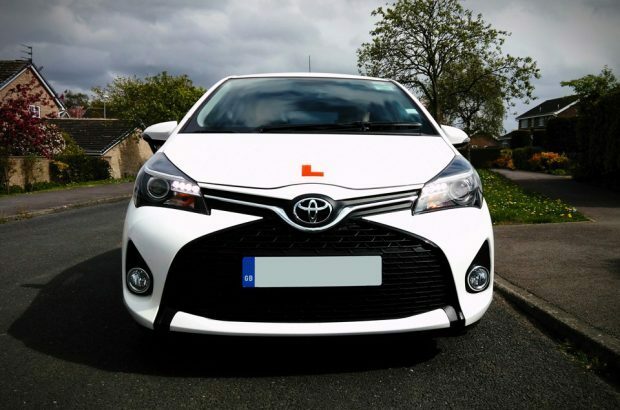 Gordon Witherspoon, Deputy Chief Driving Examiner, explains what happened on the day. 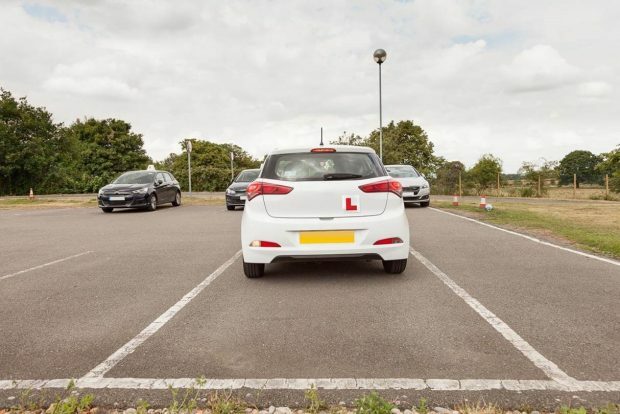 Dave Wedgewood, Local Driving Test Manager and Laura Unwin, Driving Examiner explain the training they've received for the new driving test. 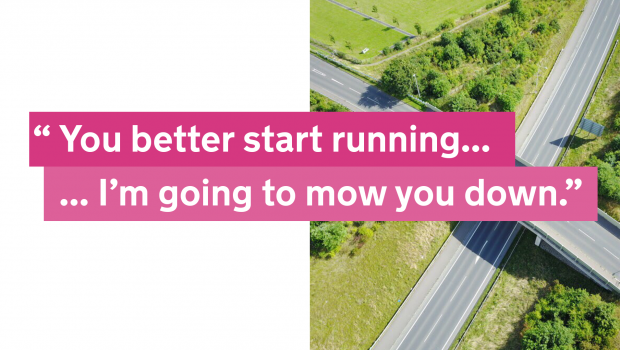 We recently launched a campaign taking a zero-tolerance approach to abuse towards our staff - I'm a driving examiner, and I experienced a verbal assault and threatening behaviour at work.